Yumi Born in Tokyo, Japan, Yumi Katsura graduated from Kyoritsu Women's University with a degree from the Department of Apparel Science Studies. After moving to Paris, Katsura studied the techniques of haute couture in Paris at Les Ecoles de la Chambre Syndicale de La Couture Parisienne. Bringing you its newest Haute Couture collection, Simone Carvalli emphasis on sophisticated silhouette, exquisite Swarovski crystals beading design, luxurious silk fabrication and contemporary applications of classic style. 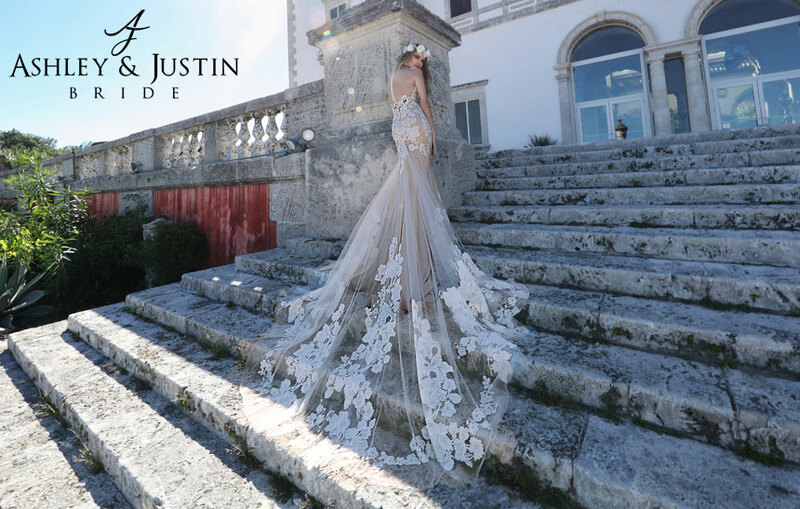 Best recognized for their glamorous Simone Carvalli and Impression bridal lines, Ashdon Inc. is a leading force in the bridal and formalwear industry. Also housed under the Ashdon brand umbrella are the new Victor Harper bridal collection and Yumi Katsura whose brand is recognized on the same level with the world's most prestigious fashion trademarks. 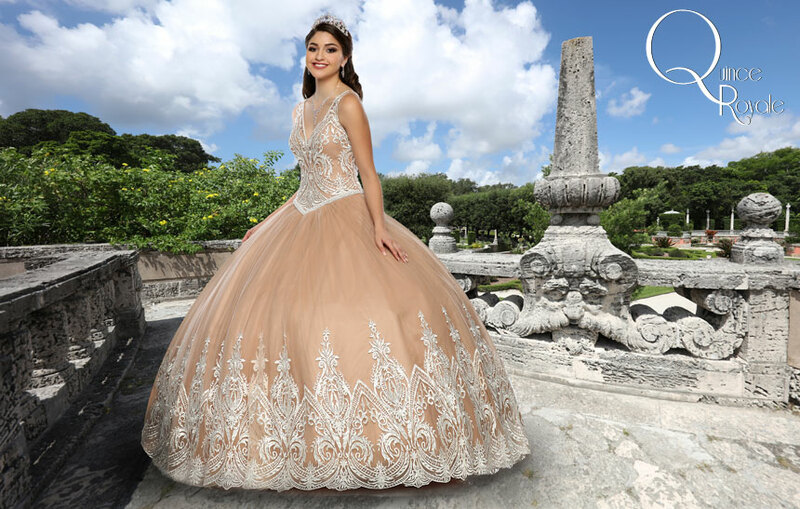 Ashdon's collections extend beyond stunning wedding dresses, with special occasion and bridesmaid dresses, the La Perle mother of the bride collection and teen lines, such as Xcite, Xtreme and Disney's Forever Enchanted prom and special occasions collection. No stranger to the celebrity world, stars such as Mariah Carey, Faith Hill, Selena Gomez, Ashley Greene and The Bachelor’s Tara Durr all have worn a gown from one of their collections on the red carpets and down the aisle. Their gowns have been featured in Life & Style, the Teen Choice Awards as well as top-rated shows such as The Vampire Diaries, The Price Is Right, and on Tyra Banks’ America’s Next Top Model. ASHDON BRANDS© 2012. All Rights Reserved. Sitemap.